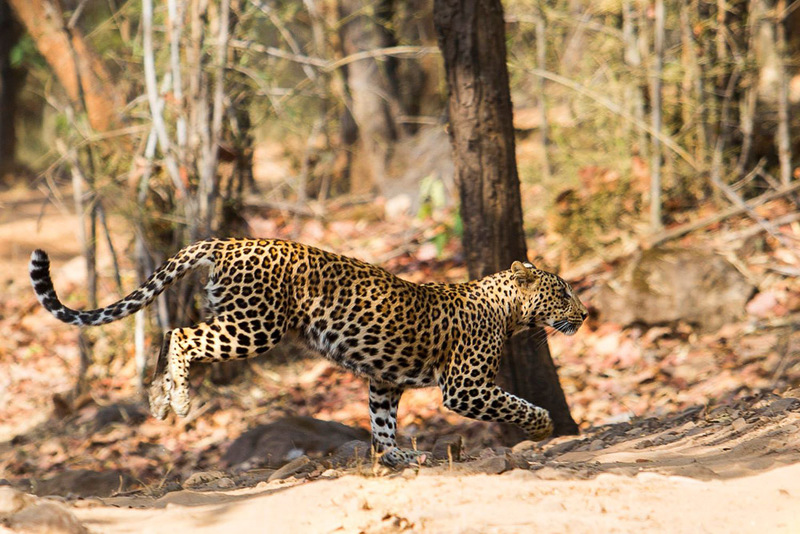 Indore Photographers Community invites you to a Three Day photography tour to the Kanha Tiger Reserve, in association with The Tiger Safari, Tamron India and Celebrations Van Vilas, Kanha. 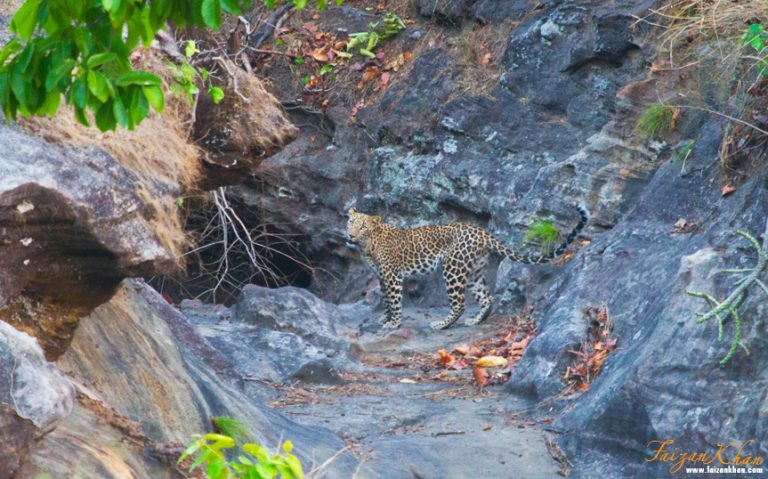 You are invited to the Kiplings country, where you can explore the home of the majestic tiger with mentors from the Indore Photographers Community. 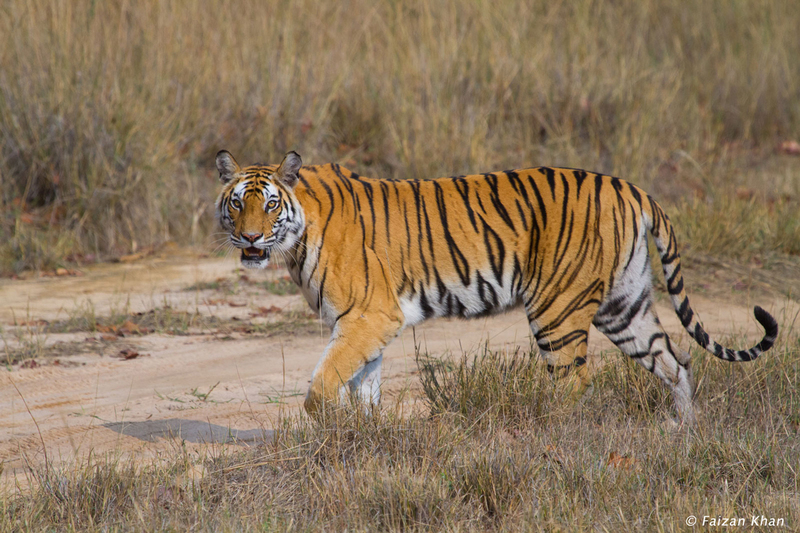 Kanha is one of the best places to see the Tigers in the wild, with more than 80 tigers in the reserve, chance of sightings are always good. 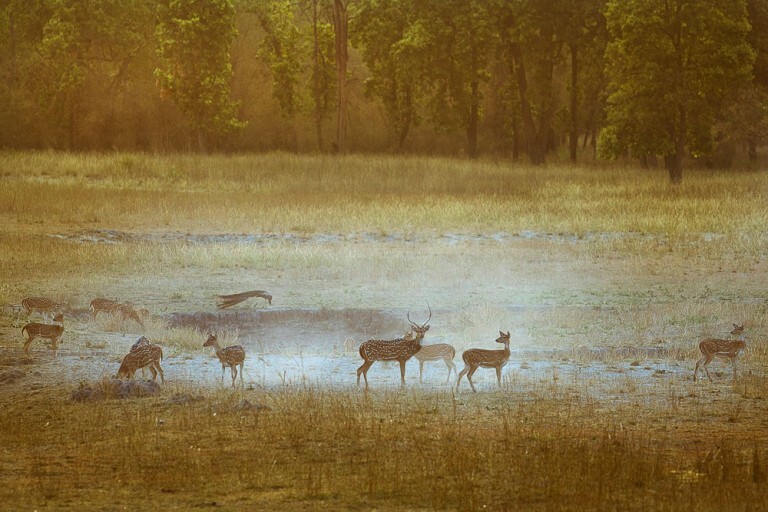 For Photographers, kanha is a heaven with huge grasslands and lush green sal forest, kanha also offers Swamp Deer, Bioson, Sambhur Deer, Wild Dogs, Jackals and many species of resident and migratory birds. Apart from above adventure you will also get the opportunity to get your hands on some of the state of art telephoto lenses from Tamron, both Nikon and Canon mounts.